Activist investor Carl Icahn forced eBay to split with PayPal in July 2015, but in a survey conducted last month, a majority of sellers said they were not better off as a result of the breakup. 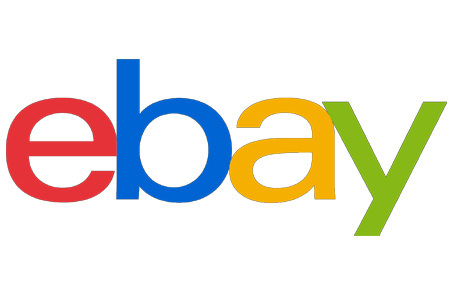 EcommerceBytes conducted the survey after another activist investor, Elliott Management, approached eBay’s Board of Directors on January 22, 2019, and recommended actions eBay should take to become a “better and more valuable company,” including considering selling off some subsidiaries. Only 14% said they were better off, while 65% said they were not better off. A surprising number said they didn’t know (21%). Some sellers were also concerned about eBay’s decision to roll out its own Managed Payments offering rather than having PayPal handle its payment platform. The issue of whether eBay should sell StubHub seemed to come down to whether the ticket marketplace was contributing revenue or whether it was a distraction. Some of the comments echoed those above regarding StubHub – keep it for the revenue, or dump it if it’s a distraction from the core marketplace. However, it also appeared from seller comments that many were speaking from their own experience in the US where eBay doesn’t have a major classifieds presence compared to internationally where it has some big names, including Kijiji, Gumtree, and others. We asked sellers additional questions about what they thought of Elliott’s suggestions to eBay, look for Part 2 of the survey results coming up (now available). In the meantime, let us know what you think of the results so far on the EcommerceBytes Blog.